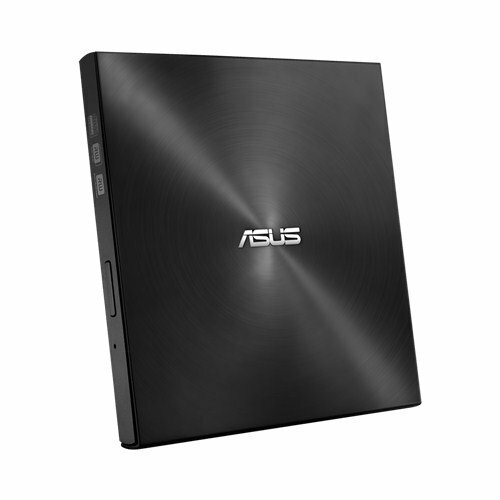 ASUS ZenDrive U7M is an external DVD Writer, ultra-slim 13mm form factor and a Zen-inspired design with a concentric-circle hairline finish that adds sophisticated aesthetics. M-DISC burning technology engraves recorded data into a patented rock-like layer that is resistant to extreme conditions, allowing you to save your lifetime memories. 8X DVD write speed, ASUS ZenDrive U7M provides a complete, easy-to-use backup solution. M-DISC is designed to protect your memories from degradation and data loss for 1,000 years or more.